In May 2018, HMRC formally announced an ambitious schedule of changes that will be introduced over the coming years. This will bring BBSI reporting in-line with the Automatic Exchange of Information (AEOI) and move towards the ultimate aim of real-time tax reporting. 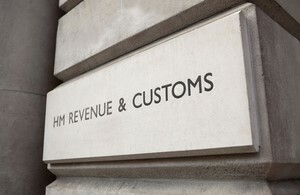 These widespread changes show that HMRC has ambitious plans to revolutionise the way it operates in order to introduce more sophisticated and efficient processes, which will improve the information it has available to operate and reduce the period it has to wait between the close of a tax period and the moment it is able to collect outstanding revenues. The full schedule of changes has not been completely finalised, but many details have been announced. Banks and vendors need to factor these changes into their future release plans and must be vigilant of further updates as they are announced. Fairmort has already included those updates that have been announced into the WILF Reporting (WILFr) development roadmap and frequently monitors HMRC and the Regulator for legislation changes. Fairmort will be liaising with all users of the WILFr BBSI module to arrange delivery of updates as deadlines approach. A large Universal Bank in the Philippines has successfully completed the majority of a complex, multi-phase migration using both Fairmort's WILF Data Migration (WILFm) and WILF Reporting (WILFr) products. The migration was managed and executed by one of Fairmort's partners with remote support from our London based team. Phase 1 succeeded in migrating a separate business entity from a 1997 version of Systematics, plus ancillary systems (including OCIFS customer and LNDSys corporate lending systems) to the target Systematics 212 (SI-212). The phase 1 migration was used as the opportunity to rationalise and reorganise the branches, products and accounts. Phase 1 also resulted in a historical archive, whereby all data was loaded into WILFr, where it was normalised. Only the data required to continue the business was migrated over to Systematics, leaving the residual data behind in WILFr as an archive solution. Phase 1 was completed in August 2017. 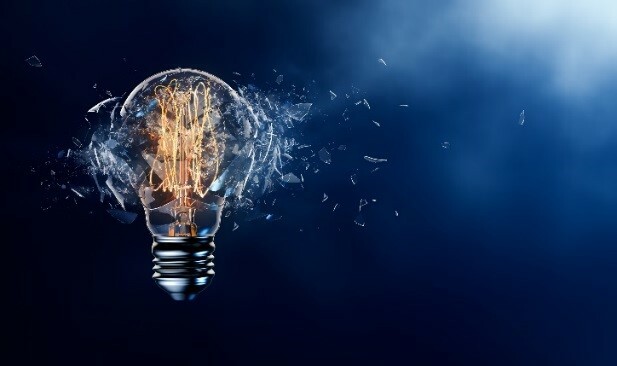 Phase 2 was completed five months later with migrated data from the primary incumbent Flexcube system (Oracle DB), plus several ancillary systems, to Systematics (VSAM file structures). As with Phase 1, products and accounts were rationalised and reorganised to fit the bank’s new structures. In addition, a number of branches were merged during the process. The project posed many significant challenges. Firstly, the enormous volumes, involving many millions of customers and accounts, plus billions of transactions, where Fairmort’s expertise in database and data management was employed to optimise processing with WILFm connecting directly to the Flexcube database (WILFr connected independently for the purposes of reconciliation and to create the archive) to maximise load speeds. Another huge challenge was that with multiple source systems there have been many different database types to manage, which has required many data type conversions and data structure translations. The final major challenge has been that of scheduling the migration event around peak processing periods. Local customs mean that employees are paid twice a month, which has limited the number of windows available to just two 2-day weekends each month. Despite the many challenges, Fairmort is proud that its WILFm and WILFr products have been used to successfully deliver the majority of this large and complex migration project and wishes the migration team the best of luck for Phase 3 which will involve migrating five overseas branches in three continents by the end of June 2018. Taxonomy version 2.8.0.0 has been released and takes effect on 1 January 2019. Updates to the COREP reports are scheduled for release to those clients using WILF Reporting (WILFr) RegForm reports to submit their COREP returns, in December 2018. As you will have seen mentioned in our main article, HMRC has now formally announced major changes to the BBSI return, which will be rolled out over the next few years. Automated data population of regulatory reporting using WILFr RegForm reports has been enhanced with drilldown options, allowing users to drilldown on the underlying detail of results in the report cells. 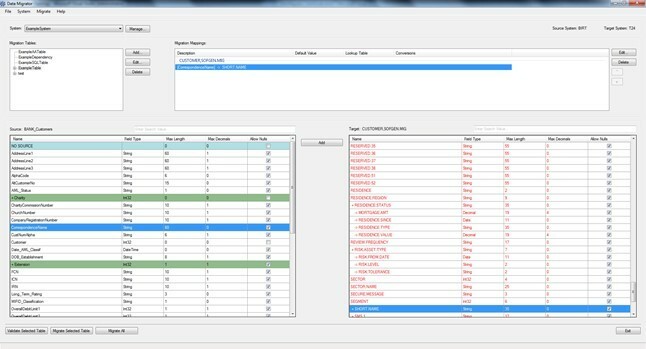 WILFr’s revolutionary new Logical Object Reporting capability, which we proudly announced in our December 2018 Newsletter, has been enhanced with improved formatting capabilities, including Conditional Formatting, which provides the ability to configure reports to highlight notable data within selections using established styling techniques, including colour. Our Out-of-the-Box Reports Catalogue has been strengthened by the enhancements to the Interest Rate Risk in the Banking Book report, which we announced in our February 2018 Newsletter, plus introduction of the Deposits Dashboard, Customer Analysis, Postal Account Application Monitoring and Customer Services Dashboard. Additional reports will become available over the coming months. The GDPR module has seen enhancements to the Data Classification screen, with the introduction of Data Retention Period and Legal Basis fields. These new data documentation attributes have also been filtered into the Data Access Request report. The latest patch was released prior to the May 2018 submission date to provide changes to reportable jurisdictions after a late change made by HMRC removed 15 previously reportable countries. Also some small improvements to functionality and performance have been added. 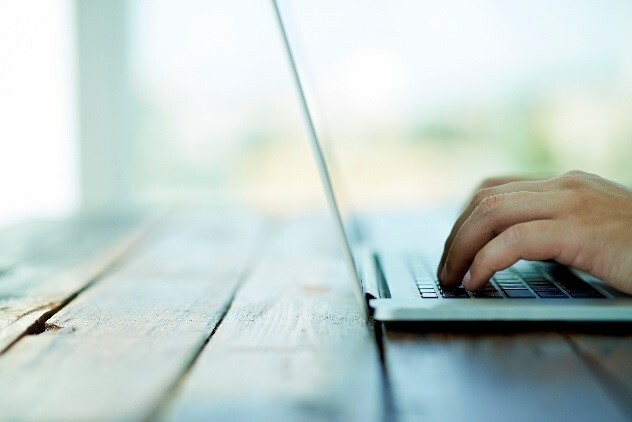 Automatic data population of the Mortgage Lending and Administration Reports (MLAR) has been enabled within our regulatory reporting suite using WILFr’s new Logical Object Reporting capability.